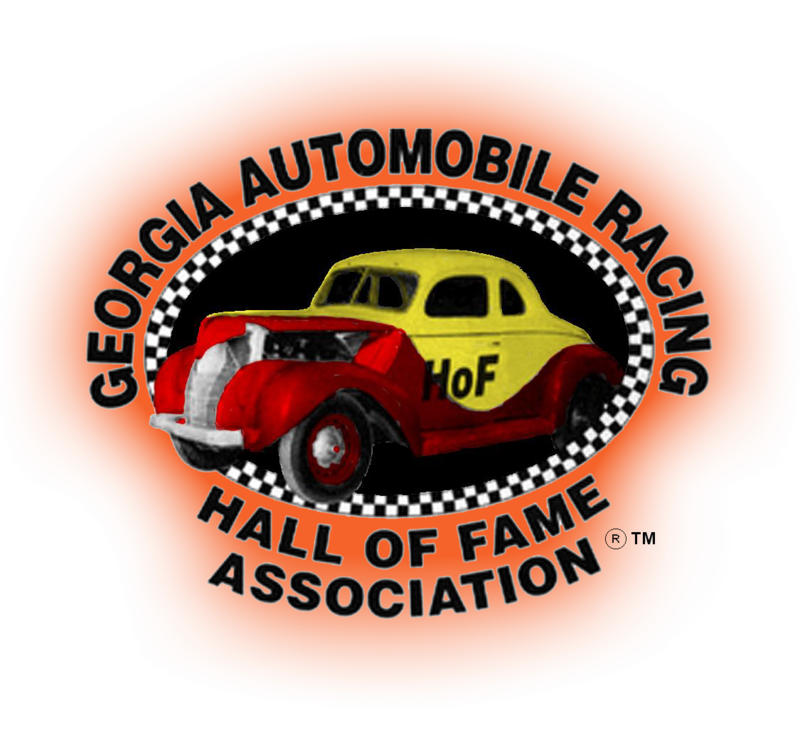 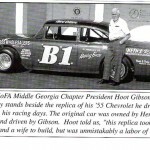 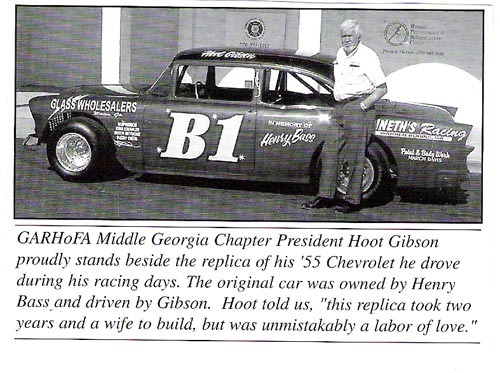 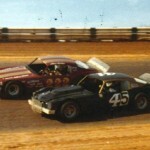 Buck at Atomic Speedway in Knoxville, TN with Griffin, GA's Leon Archer. 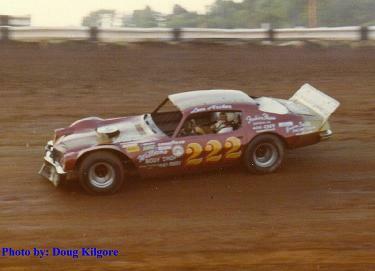 Atomic Speedway - 1979. 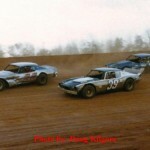 Most likely this was taken at an NDRA race. 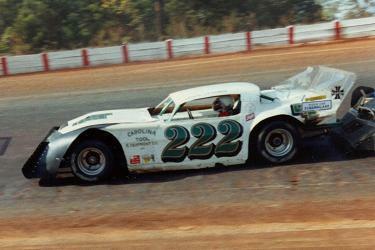 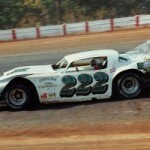 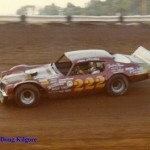 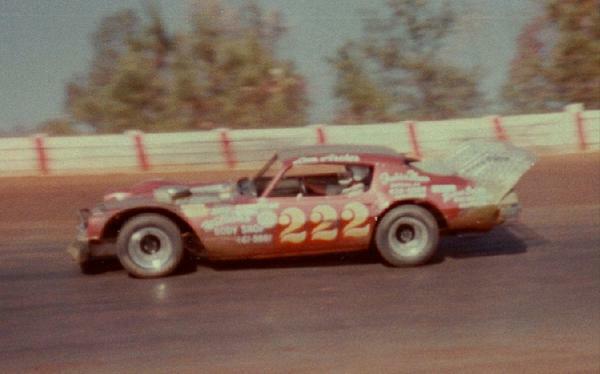 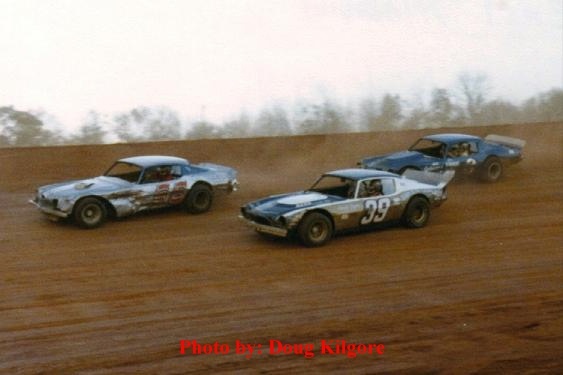 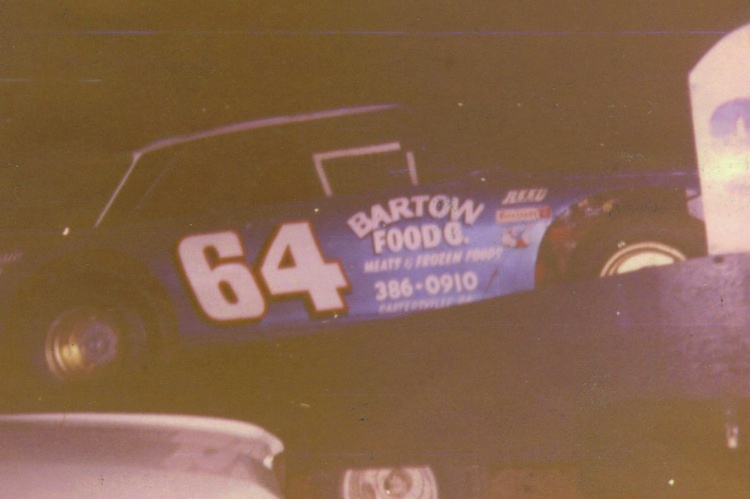 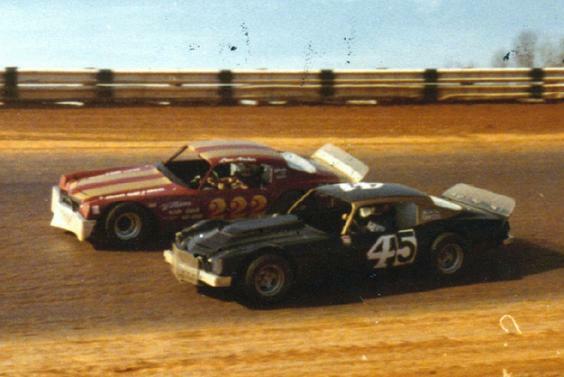 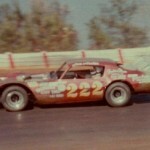 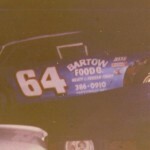 Taken at Dixie Speedway during the 1981 NDRA Dixie Nat'ls.